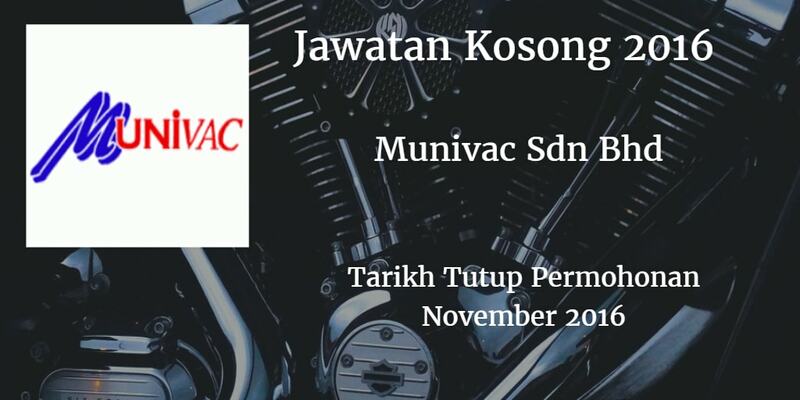 MUNIVAC SDN BHD mencari calon-calon yang sesuai untuk mengisi kekosongan jawatan MUNIVAC SDN BHD terkini 2016.
a)Minimurn SPM holder or equivalent or minimum 1 year related working experience. 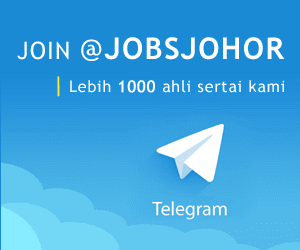 alMinimum SPM qualification or minimum with 1 year working experience. b)Basic communication skill in Malays. English spoken will be an advantage. c) Able to working in rotating shift. a) Minimum Diploma qualification in relevant discipline or with 2 to 3 years experience in related field. c) Able to work rotating shift.